Avid has just released Pro Tools | HD 12.8 which includes all of the new Dolby Atmos Mixing features. 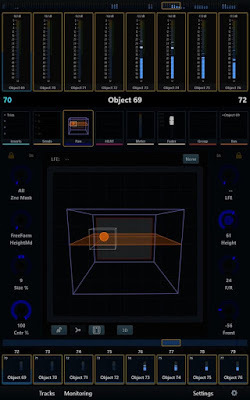 Pro Tools | HD users can now experience intuitive Dolby Atmos mixing workflows—with support for Atmos 7.1.2 audio stems, native object panning, advanced automation, ADM BWAV support, and deep Avid control surface integration— all from within Pro Tools | HD. Pro Tools 12.8HD provides support for the ADM BWAV file format, an archivable, repurposable file format that Pro Tools is able to read and open out to Dolby Atmos object tracks with all the object metadata. 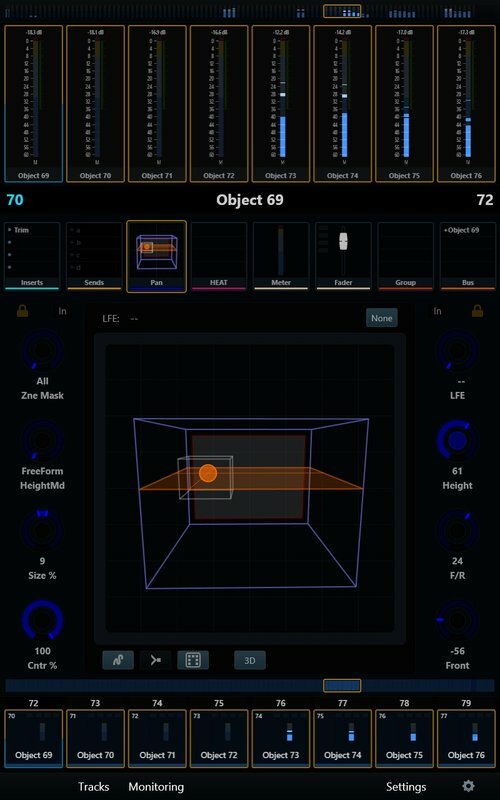 You can now import a Dolby Atmos master that's been saved as an ADM file, and bring in panning, track labelling and grouping. 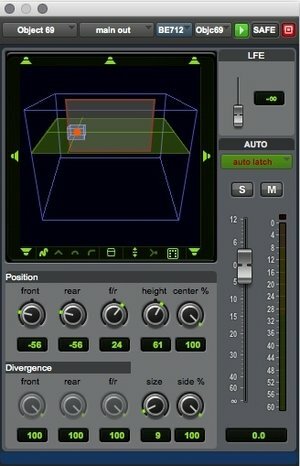 In this way, a Dolby Atmos Master file that's been created using a system other than Pro Tools can also be file imported into your Pro Tools session. 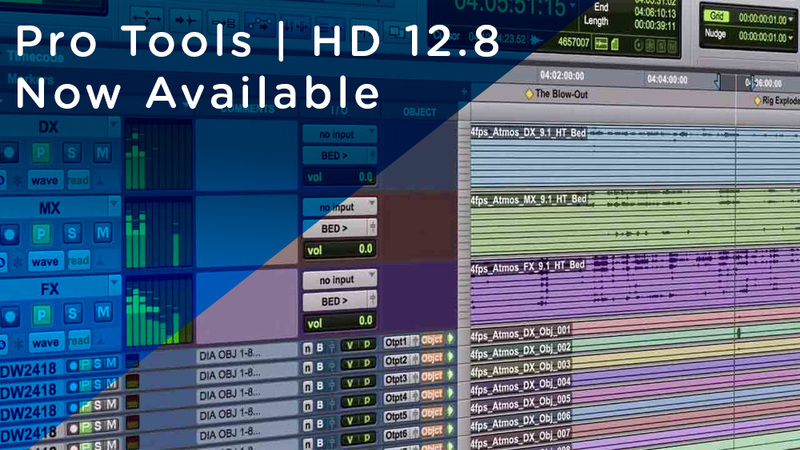 Pro Tools | HD 12.8 is available for download now in your My.Avid account, if you are on a current Pro Tools | HD Upgrade and Support Plan. If you've let your plan expire you can Shop or Upgrade Pro Tools HD from RSPE. Not sure what Pro Tools Upgrade you need? Check the RSPE Pro Tools Configurator and find your upgrade. Contact your RSPE specialist with any questions about Pro Tools 12.8 or upgrading your studio to Dolby Atmos.